As a Mayor, you know that in a city which never sleeps and which is constantly expanding, you have to meet the citizens’ needs and make their daily life better. The Public Services expansion is coming with 24 new building tiles that allow you to add any public service that will best serve your people. Will it be a Maternity Ward, a Police Station or a Reprocessing Plant? It is up to you to decide what suits your city, but you must be wise when making decisions, since other Mayors want Public Services for their cities as well and things won’t be that easy. 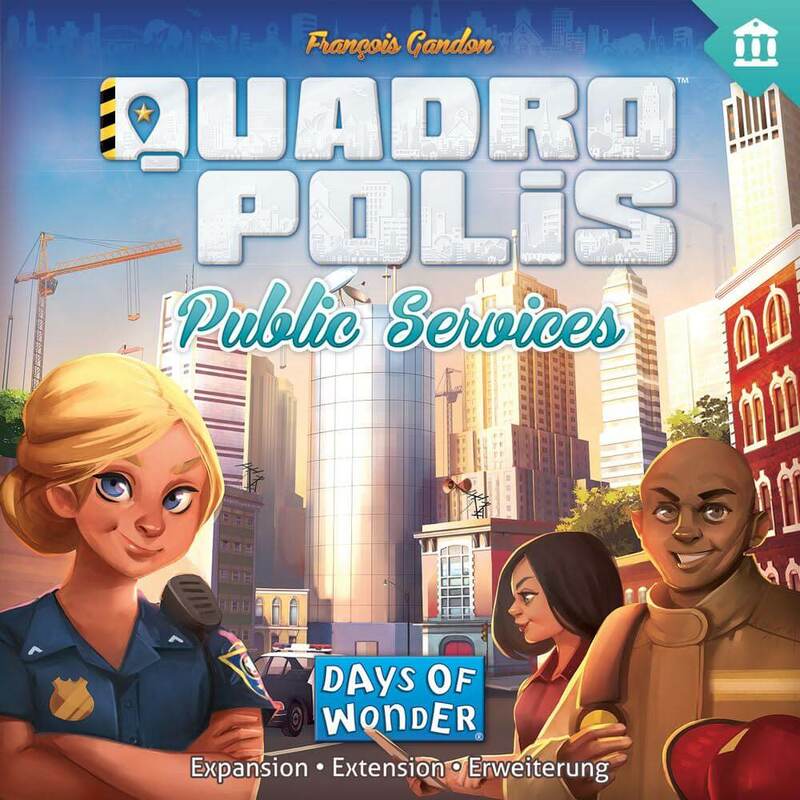 The Public Services expansion will be available by Days of Wonder this coming June.